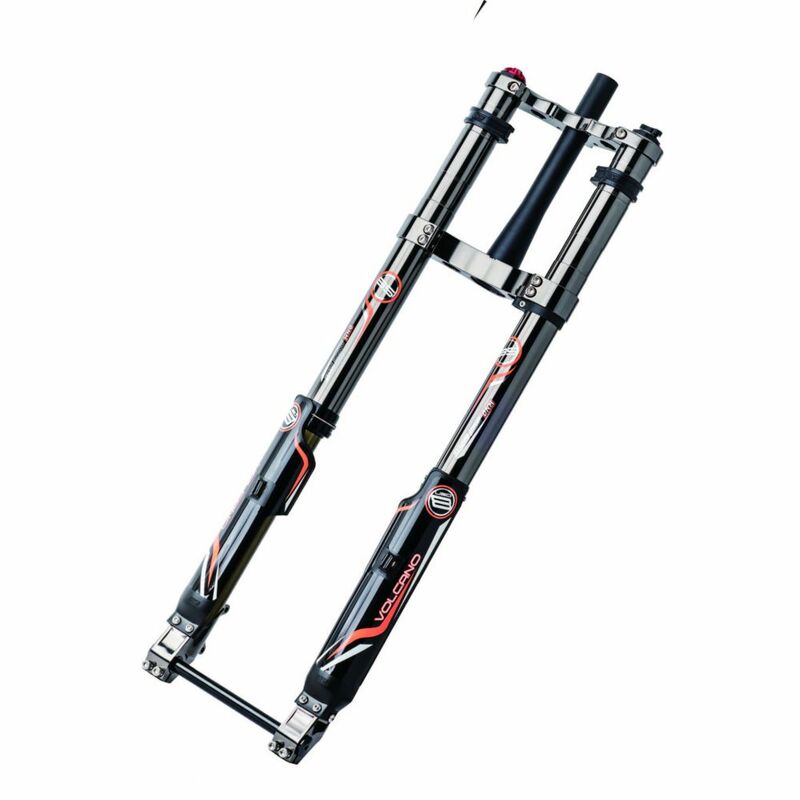 This is special for 27.5’ and 27.5’+ tire and 15 / 20 mm Axle. 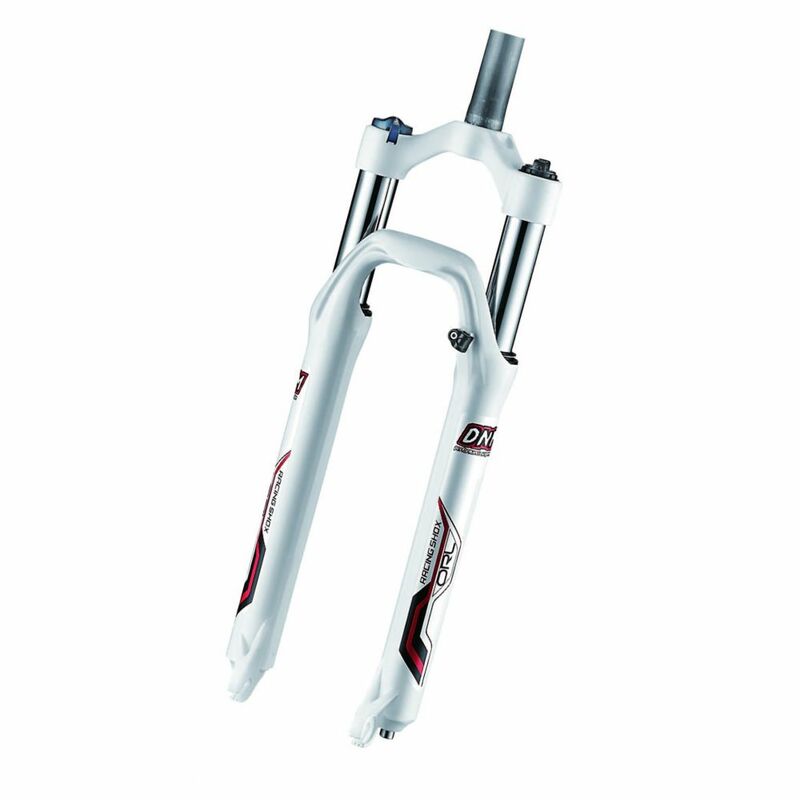 This is a fork focused on AM/FR events. 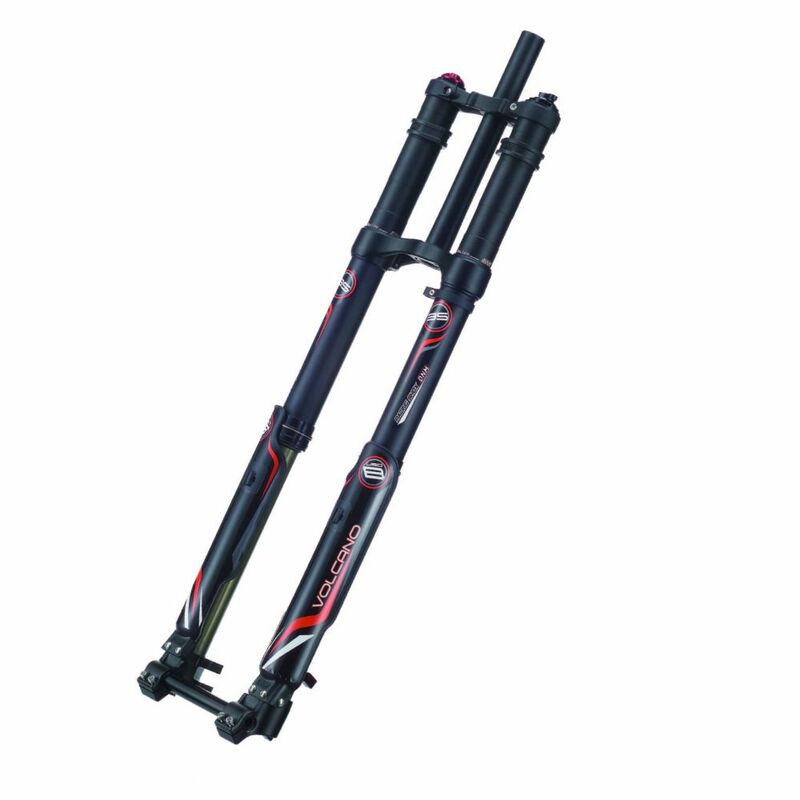 It enhanced the strength. 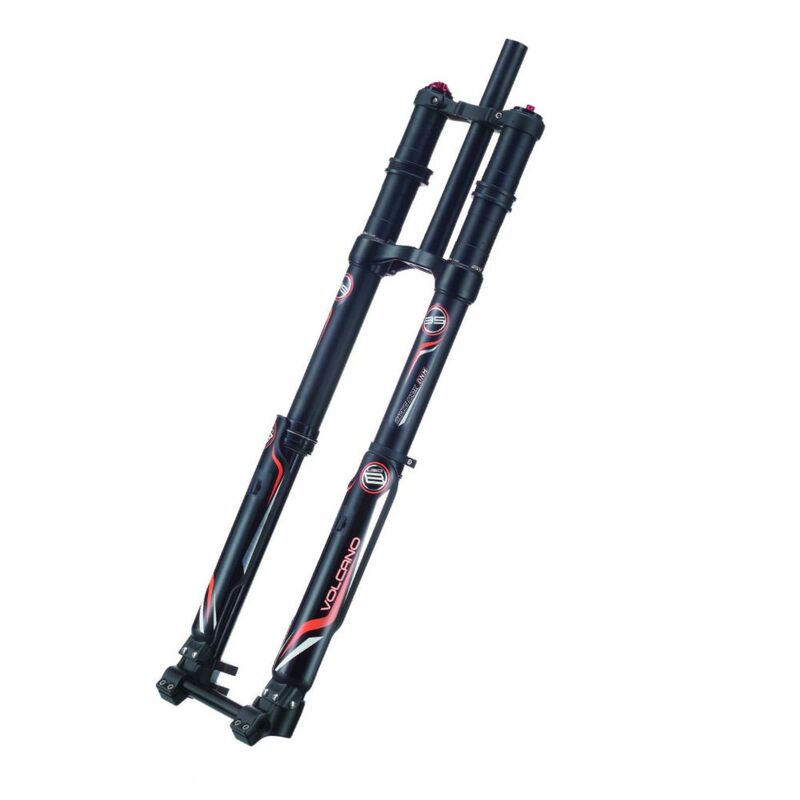 Lock-out and rebound adjustments give user highly customize the experience. 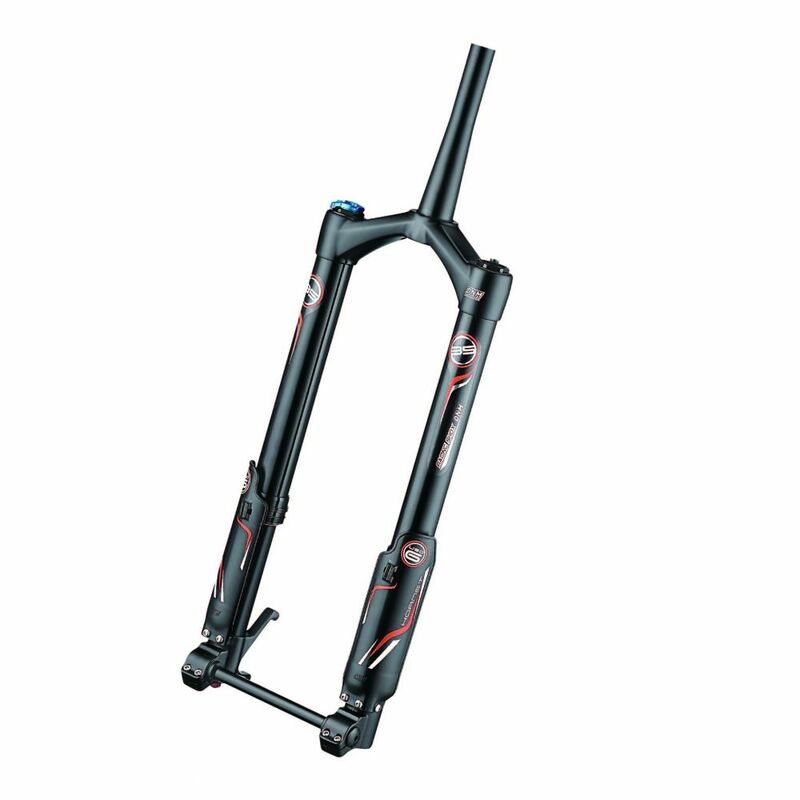 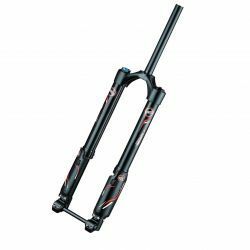 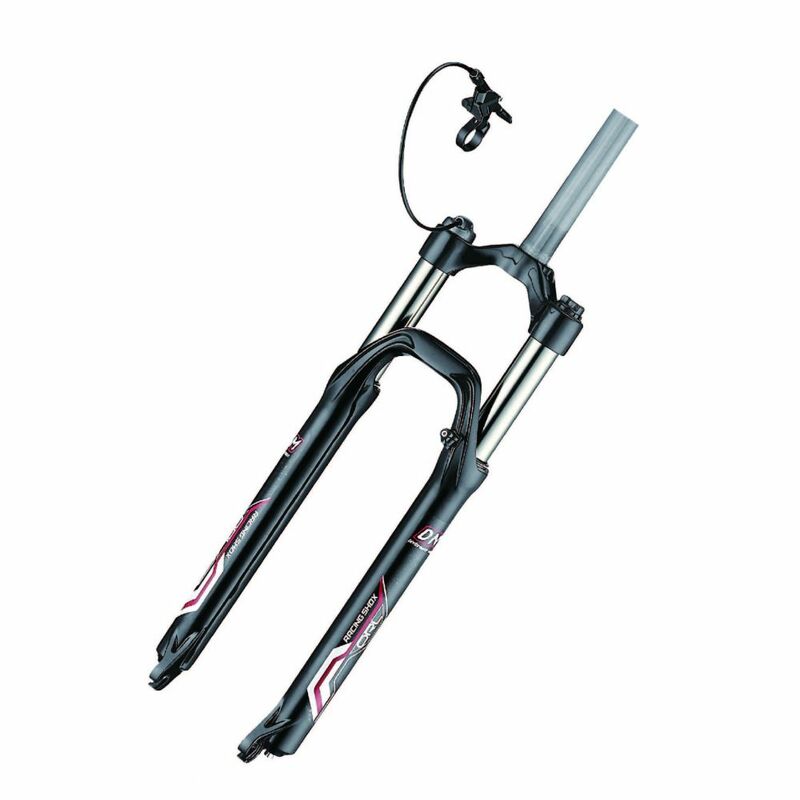 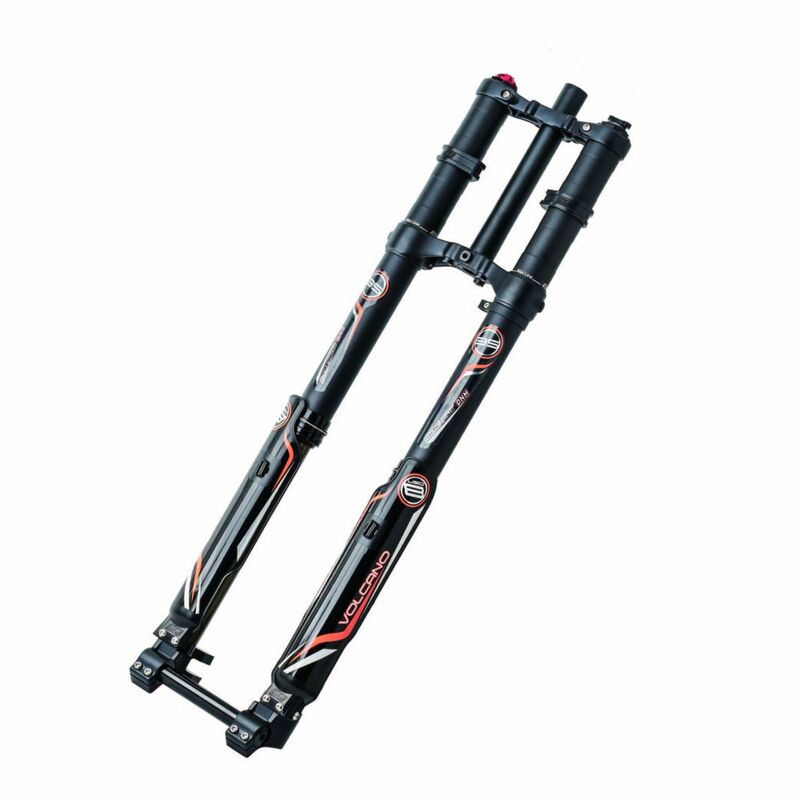 With best turning feedback and coil spring structure, you can feel how sensitive of this fork can give you.